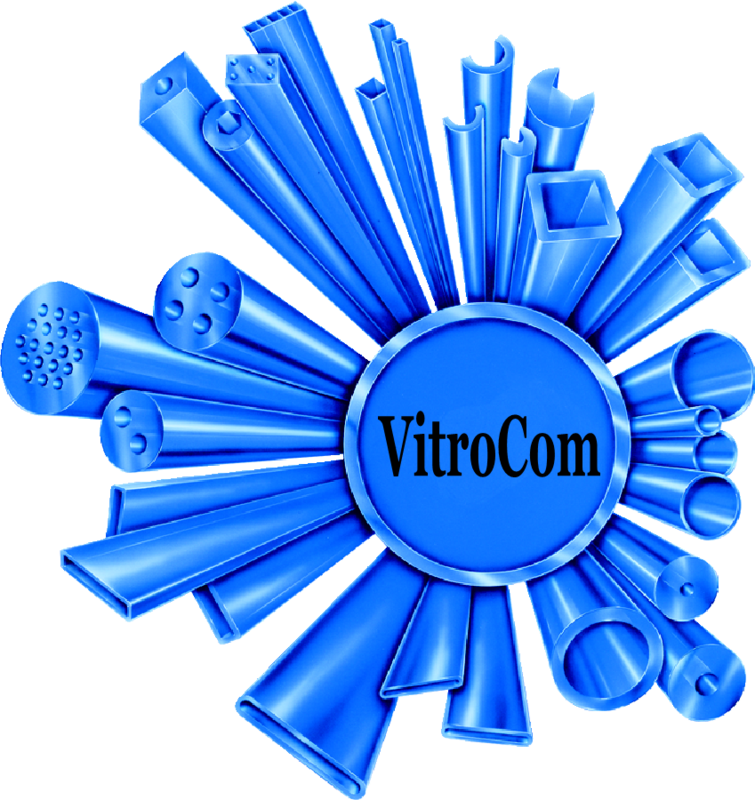 VitroCom offers a complete line of custom and standard Borosilicate, clear fused quartz and synthetic fused silica glass tubing and rods. We are primarily a custom manufacturer, however our stock inventory includes a wide spectrum of glass products fabricated in various materials and finishes. We can also customize any of our stock products to meet your particular specifications. To complement our glass rod and tubing products, we also provide high quality crystal and precision optics products, lenses and coatings through our sister company, Casix. Casix products include laser crystals, nonlinear crystals, birefringent crystals, optical window, prism, waveplates, mirror, lenses, beamsplitter, light pipe, optical coating and optical component assemblies.